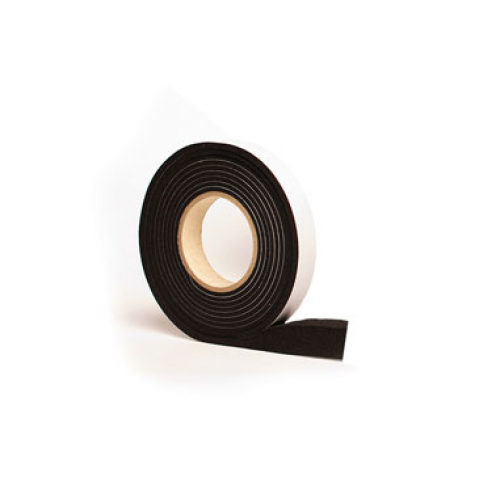 Our 8000 Range Expanding Foam Tape is high performance sealing tape, impregnated with an acrylic-based polymer. It is used to seal exterior seams and joints against driving rain in window or door installation, as well as metal, wood and construction application. For any samples or pricing on the 8000 Range, please contact our Sales Account Executives who shall assist right away.